Part of what makes a house a home is the detail that makes it specific to you. 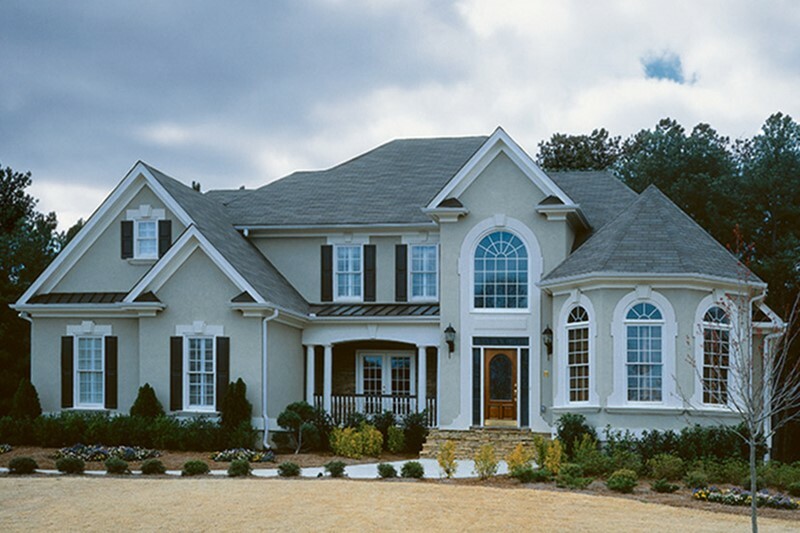 It is important to choose a house design that reflects you and suits your needs. The Thermohouse system is incredibly flexible to design and can cater to a wide variety of styles. The Mediterranean home style has gained global popularity in recent years, and remains one of the most stylish options for your home. Previously only seen in warm climates, their balconies, courtyards and wooden doors have become a symbol of luxury wherever you are – no sun necessary. 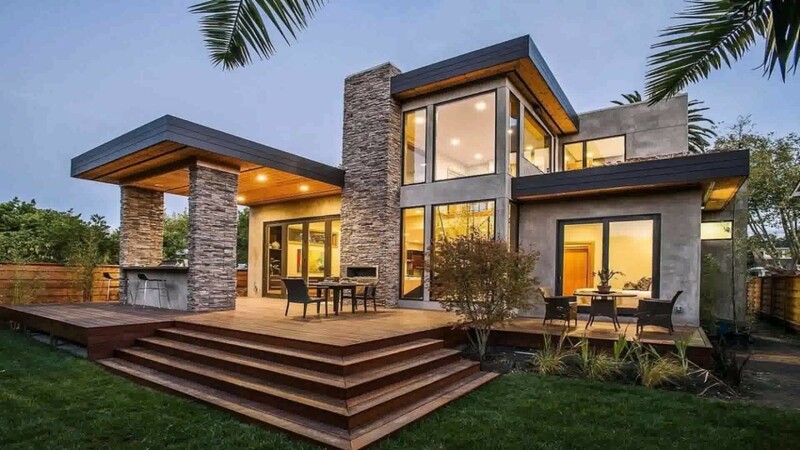 A popular house design choice since the 60’s, contemporary style houses have stood the test of time due to their versatility. They can be adapted to suit your personal taste and needs, with different materials used for the finish. These buildings are innovative and versatile, usually featuring clean lines, open space and structures but very open to different features, such as a curved wall. Traditional styles are still among the most popular house designs for modern builds. Combining energy efficiency and traditional style gives the best of both worlds. The exterior can be finished to any taste, while a slanted roof is typically a consistent feature. French architecture is historically renowned for its beauty and intricacies. While it is a very specific house style, its classic detail is never out of style. Typically, French style features neutral colours and mansard style roofs. High ceilings, shaped windows and decorative wood are the fundamentals in any Victorian house. 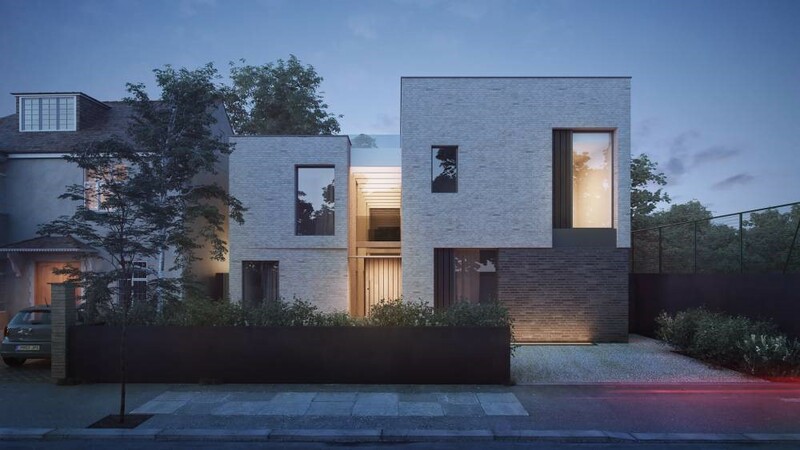 With various subcategories, the finished build depends on the individual and so is open to different styles – making it very easy for you to incorporate your preferences. Bungalows have been a popular choice for years, and with a modern upgrade they have solidified their place in the housing market. New bungalows are typically larger featuring high ceilings and dual/triple aspect rooms for light and space. As they move with the times, bungalows remain popular for both first time buyers/builders and those settling into retirement. The attractive features of a modern bungalow have made them a popular choice among developers also, due to this increasing demand.